A former Department of Children and Families official and state attorney general candidate could be heading back to Florida. George Sheldon has reportedly been offered a job at a troubled Miami-based organization. Florida’s Cabinet will look exactly the same as it did when they were elected in 2010. In this election recap, we'll look at their respective races, including the Attorney General’s race. 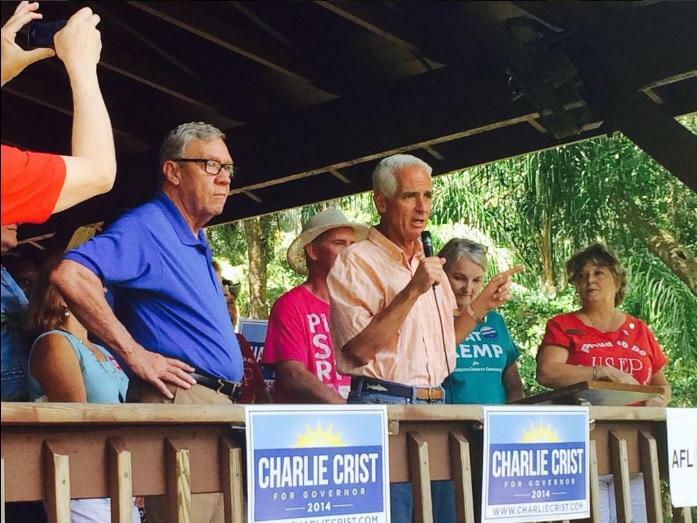 By a one percent edge, Governor Rick Scott claimed victory over Democrat challenger Charlie Crist. But, for the rest of the Florida Cabinet, they coasted to victory by double-digit percentages. CLICK HERE to find out who won the position of Florida's top lawyer! Election Day is upon us, and all three Florida Attorney General candidates have cast their ballots. Democratic candidate George Sheldon, who voted in Tallahassee Tuesday, says he's proud of the campaign he ran and he’s glad he stayed true to his principles. 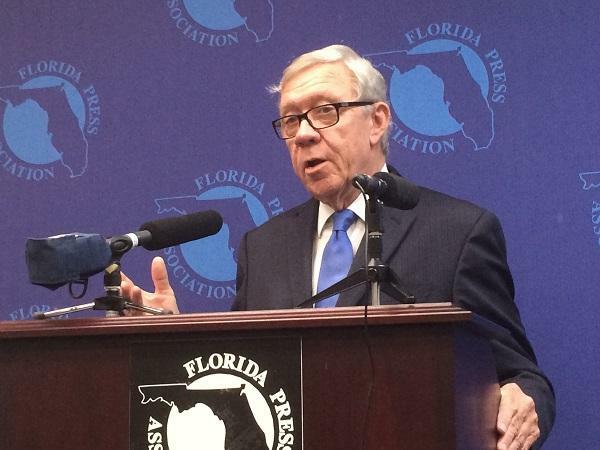 Democratic Attorney General candidate George Sheldon is criticizing incumbent Attorney General Pam Bondi for her contact with lobbying groups. The attack comes on the heels of a number of articles reporting on lobbyist influence over Attorneys General across the country. Quincy Police Chief Walt McNeil’s last day is slated for Friday, after handing in his resignation letter over the Summer. While he may be weighing a bid for Leon County Sheriff, he may also be holding out for a return to head the state’s prison system. 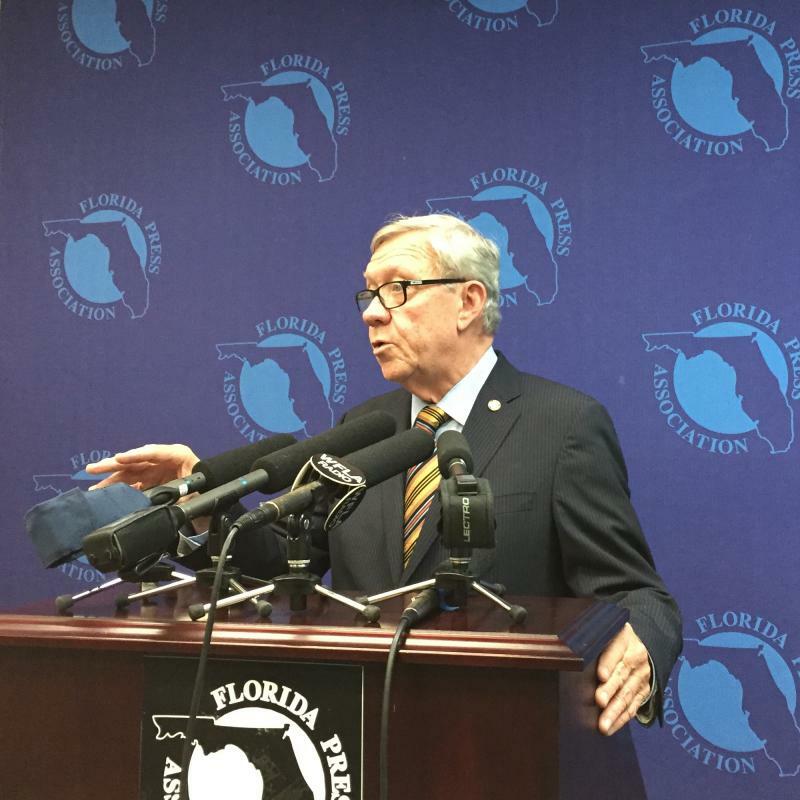 A legal move to disqualify a Democratic candidate for Florida attorney general failed on Friday when a Tallahassee judge ruled that George Sheldon met the residency requirements for the race. The ruling by Chief Judge Charles Francis of the 2nd Judicial Circuit means Sheldon will stay on the ballot in the August 26th primary to decide the Democratic challenger to Republican Attorney General Pam Bondi. 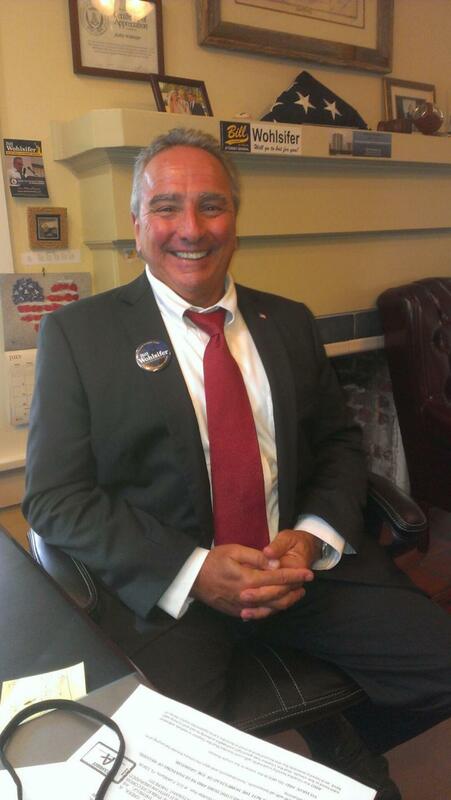 He's running against state House Minority Leader Perry Thurston of Fort Lauderdale. Democratic Attorney General Candidate George Sheldon is trying to fend off challenges to his eligibility. Complaints say Sheldon, who most recently served in the Obama Administration, can’t claim Florida residency. The Florida Attorney General’s race is heating up as incumbent AG Pam Bondi sparred Wednesday with two Democrats running to oppose her. 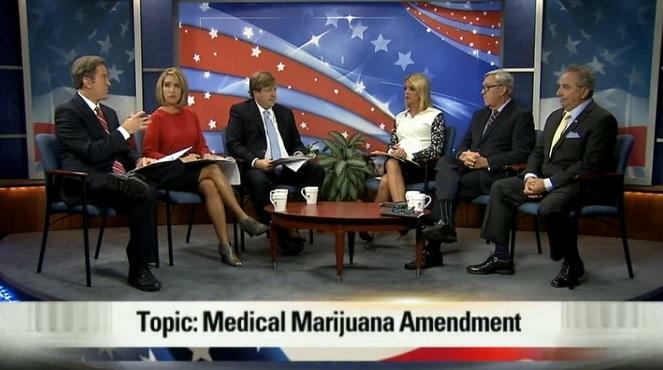 Medical marijuana was among the hot button issues discussed during an all-day news event at the Capitol. 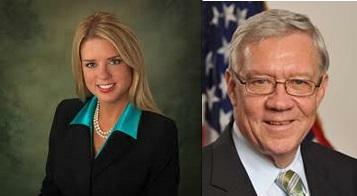 Attorney General Pam Bondi will have a challenger in the 2014 election. 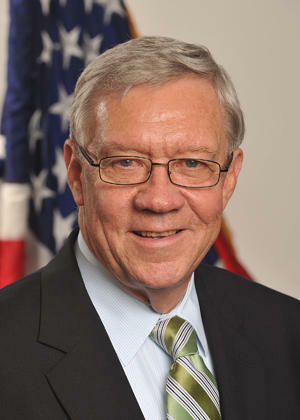 Former Florida Department of Children and Families Secretary George Sheldon is vying for the Democratic nomination. 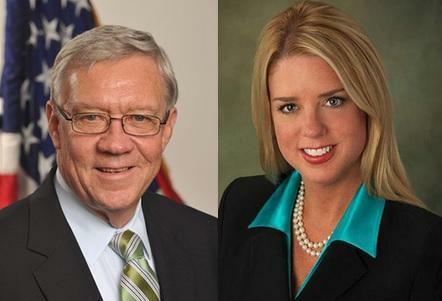 Announcing his candidacy on Facebook, Sheldon wasted no time in blasting Attorney General Bondi for trying to stall the implementation of Obamacare.